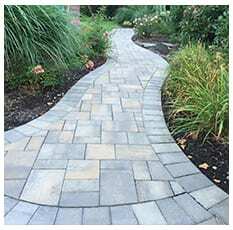 is one of Central New Jersey’s leading paver, brick, and masonry suppliers. 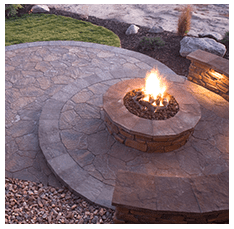 We provide New Jersey builders & homeowners with quality pavers, stone, and brick products at competitive prices. 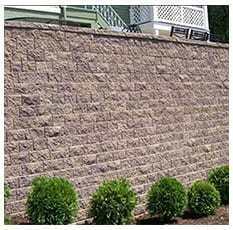 Our high-quality products have changed over the years to meet the needs of our customers- call us or visit our showroom to see what Manville Masons Supply can do for you. 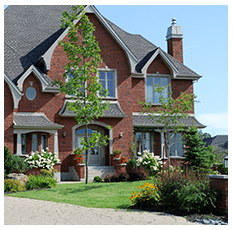 ALWAYS GUARANTEE OUR PRODUCTS & SERVICES! Call Us NOW! !